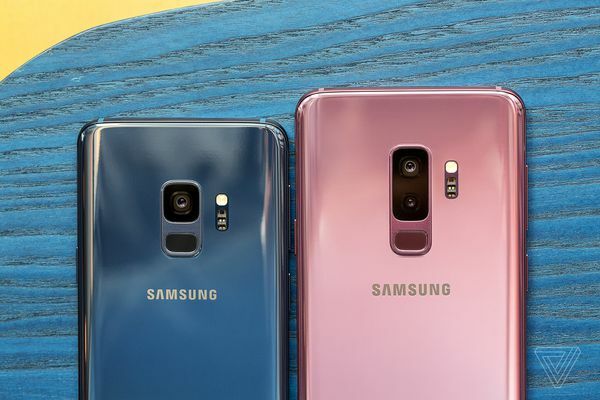 Samsung announced the launch of Galaxy S9 and Galaxy S9+ at the Mobile World Congress (MWC) event in Barcelona on Sunday.The new Galaxy S9 and S9+ look a lot like their predecessors. The main focus is its camera.The 12MP camera sensor comes with a mechanically adjustable variable aperture setup — f/1.4 lens for 28 percent more light in dark conditions and f/2.4 lens for outdoor shooting. Right from the camera app, you can switch between the two apertures with ease.It also has an improved autofocus technology for easier and reliable shooting.Both the models can also record super slow-motion video at an insane 960 frames per second.Which means you can slow down your action shots to an incredible extent. 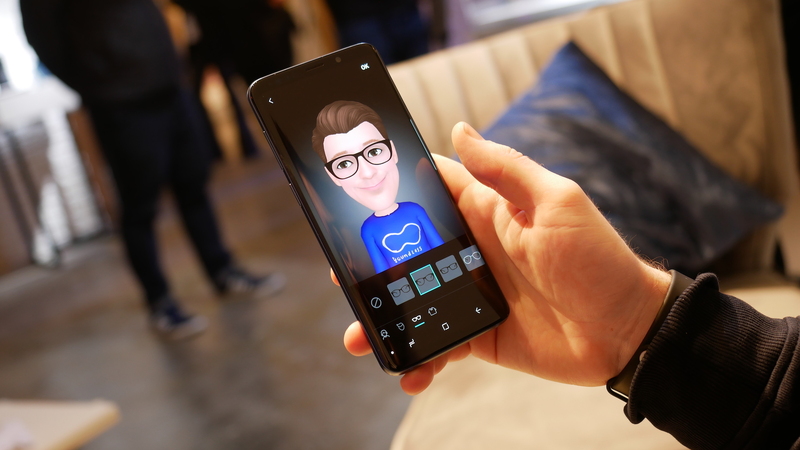 Samsung’s take on the iPhone X’s Animoji which is integrated into the new camera app,and it is called AR Emoji.Using the front or rear camera, the Galaxy S9 can map 100 different facial features and turn your face into an animated emoji.It can track the expressions, and can record up to 18 different animations to use in messages. Coming to the price Samsung Galaxy S9 will cost $720, and S9+ will be available at $840. ← Heart Attack vs. Cardiac Arrest – How Do They Differ?